You are here: Home>FAQ>Barrel Clamps Suit Tight, Hard-to-access Spaces. 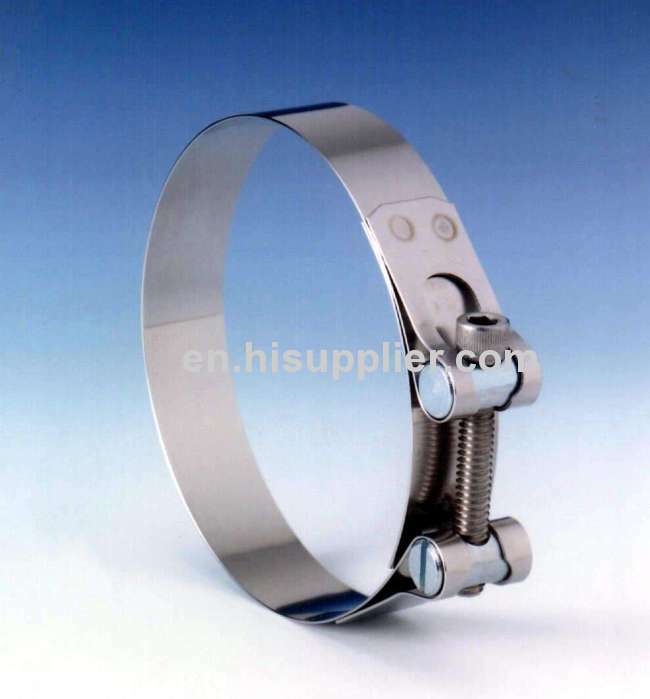 Hardware Clamps provide higher clamping loads than worm gear clamps, and can be used where space constraints prohibit use of standard T-bolt clamps. Diameters as small as 1 1/8 in. are available. Clamps consist of stainless steel bands and zinc-plated or all stainless barrel hardware and socket head cap screws. All stainless versions can be electro-polished for improved cosmetics.